We’d love your help. 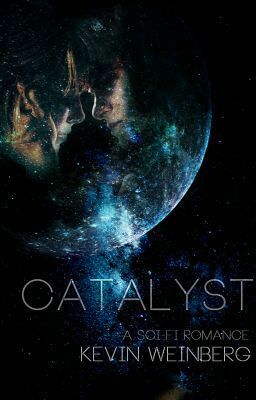 Let us know what’s wrong with this preview of Catalyst by Kevin Weinberg. Is there anyway to read this? 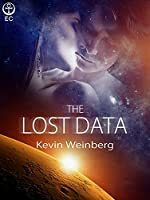 I'm not a big fan of science fiction or romance, actually I hate them both, but despite the genre and topic of the book it was very well written and the characters were extremely realistic and the story was great. The twists and turns in the story and the phenomenal writing were what kept me reading. No matter what type of books you're into I think this is a story that anyone can read and still enjoy to some extent. Amazing! Beautiful story line with lots of action and humor and everything that's right. I don't know why I love it so much since I don't like anything related to science fiction but I just do. The characters are so well developed too! I remember hating the main female character at first but somewhere down the line I just ended up admiring her. I recommend that you read it, trust me you are missing out. LUCAS IS AWESOME and really hilarious. I absolutely love this story so much!! I love the plot, the adventure and the awesome thrill.